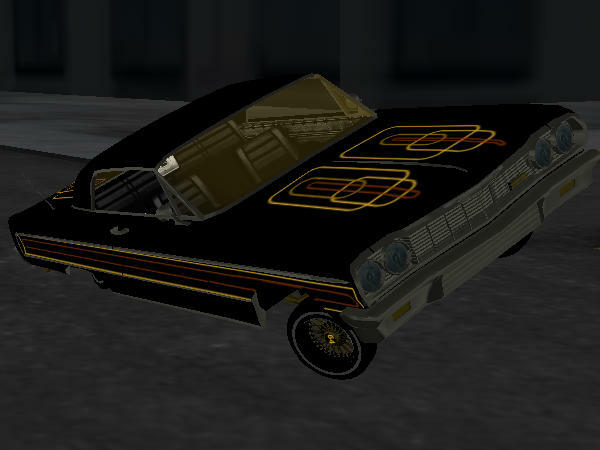 The Lowrider Game - View topic - Whats Going On? The Lowrider Game - View topic - Whats Going On? whenever i put in my new c.c. plaque it stays the same with no change whats going on?